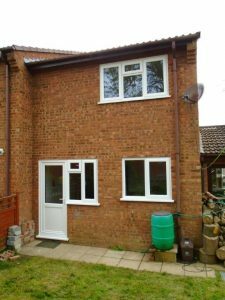 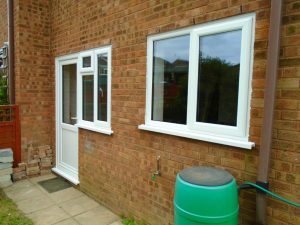 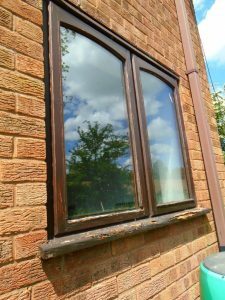 We replaced the tired brown wooden windows and doors with new white Kommerling PVCu in this property in Bridport. 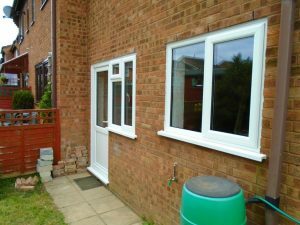 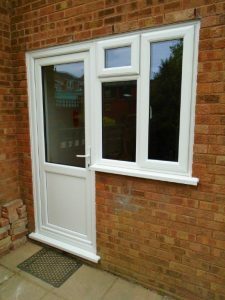 The customer chose not to replace the windows with mahogany PVCu but opted for white and what a great decision. 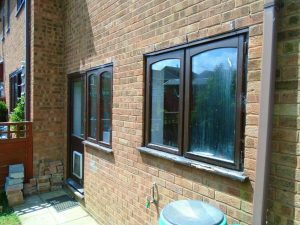 The before and after images are remarkable! 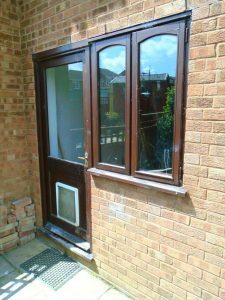 The property was finished off nicely with a dark green Solidor front door, with chrome handles and letter plate, the glass chosen was nicely suited to the property using bevels and lead to enhance it.